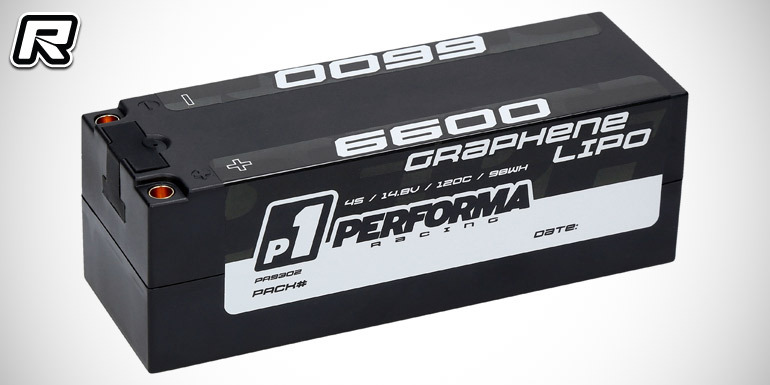 Performa Racing have introduced their new line of high-performance Graphene series LiPo and LiHV battery packs. 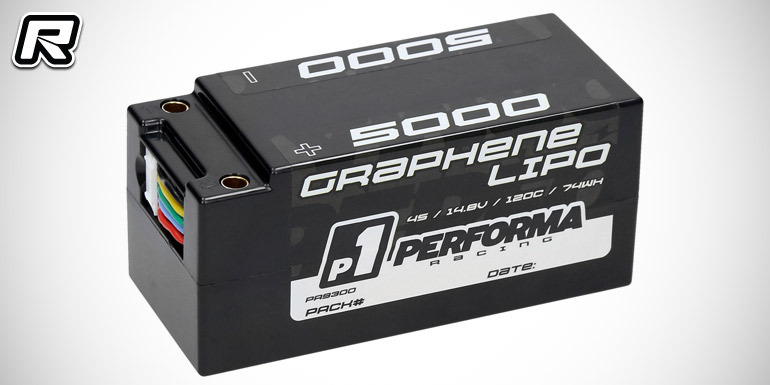 The range includes 2S and 4S standard and high-voltage packs for a variety of applications. Available 2S shorty batteries include two standard 25mm height 6000mAh 7.6V 120C (220g) and 5800mAh 7.4V 120C (220g) packs as well as two ultra low centre of gravity 16.5mm tall 4000mAh 7.6V 120C ULCG (125g) and 3600mAh 7.4V 120C ULCG (125g) variants. All are made using high quality Graphene technology cells for higher energy density, lower internal resistance, higher discharge rates, and a longer life cycle. The 4S packs, aimed at 1/8th electric off-road racing, include two standard-size 7700mAh 15.2V 120C (570g/138.5x47x48mm) and 6600mAh 14.8V 120C (560g/138.5x47x48mm) variants as well as the short-type 5500mAh 15.2V 120C (410g/106x47x49mm) and 5000mAh 14.8V 120C (410g/106x47x49mm) packs. The standard-size batteries feature rubber-protected balance ports and additional balancer wires while the shorter 4S batteries utilise built-in balancer harnesses. 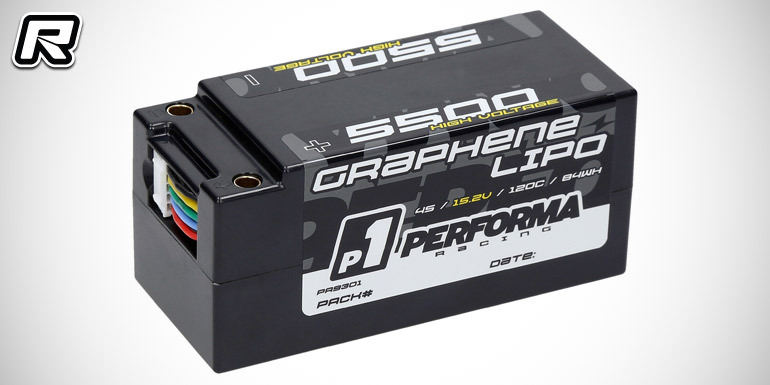 Like the above 2S packs the 4S variants are made of high quality 120C cells for exceptional performance and lifespan.